When it opened at 303 Rocky Run in March 1998, John Harvard’s Brandywine Hundred location became the 14th owned by the New England-based brewpub chain. The 8,401-square-foot restaurant and brewery produced exceptional beers and was popular during its 7½-year run. Sales did not meet the corporation’s expectations and the location closed in September 2005. 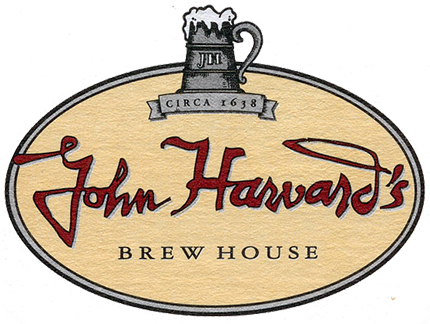 John Harvard’s Brewery & Ale House continues to operate four locations in Massachusetts, Rhode Island, and New York and its original location in Harvard Square, Cambridge.